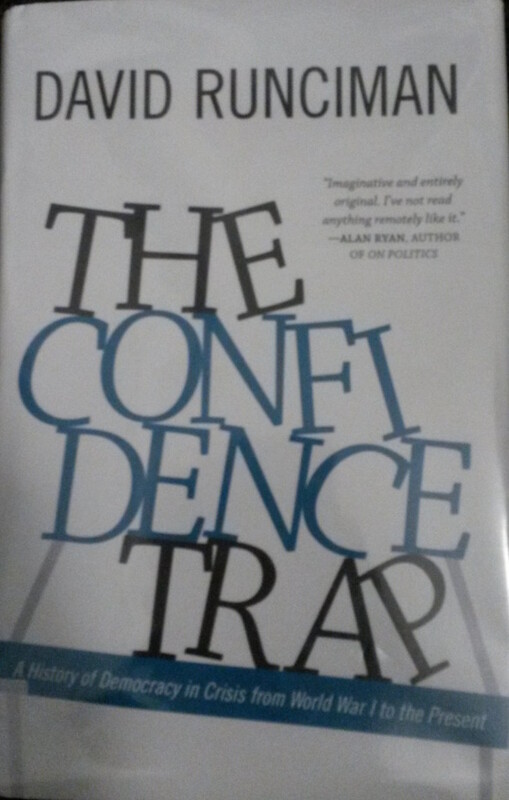 This is the confidence trap. Democracies are adaptable. Because they are adaptable, they build up long-term problems, comforted by the knowledge that they will adapt to meet them. Debt accumulates; retrenchment is deferred. Democracies are also competitive, which means that politicians will blame each other for their failure to tackle the long-term problems. However, they do it in a way that gives the lie to urgency, because if it were truly urgent, then to they would compromise to fix it. Instead they squabble. They are comforted as they squabble by their knowledge that the system is resilient.